How long will it take to receive my tshirt? What are the t-shirts made of? I was sent the wrong shirt/I was sent a defective item, what do I do? Do your t-shirts ever go on backorder? 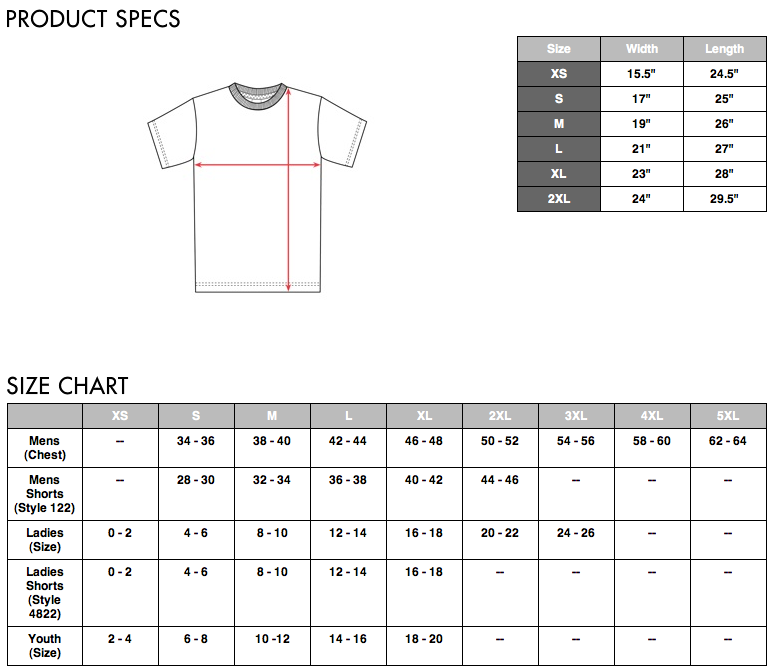 Do you sell t-shirts wholesale? Allow 24-48 hrs for processing and 2-3 days for shipping. You can receive your tee in as little as 3 days. Yup! Due to overwhelming demand we are officially now shipping to Canada! Yes we do, additional shipping charges apply. Email us at sales@TheNakedHippie.com for more information. Depending on your delivery location and order size, your order might be subject to import taxes imposed by the country of delivery. If your country does have taxes on imports, these import taxes are not covered by the postage charge on your order, and you will be required to pay them to receive your package. Our tshirts are made from 50% organic cotton and 50% recycled polyester for the softest eco friendly t-shirts. We accept payment by Paypal, Visa, Discover, MasterCard and Amex. We us Paypal checkout because we believe it’s the safest most secure way to do business on the internet. We ship via the United States Postal Service. We charge a flat rate for shipping. I was sent the wrong t-shirt/I was sent a defective item, what should I do? If you have received the wrong or defective item we apologize. Unfortunately due to high volume errors can occur. If an error does occur e-mail us within 30 days of delivery and we will do our best to resolve the issue. If you made a mistake on your order or would just like to change something, please email us at sales@TheNakedHIppie.com and let us know. If your order has not been shipped out yet, we may be able to make the change for you. Please include the order number (if you have it), the name the order was placed under, the email address used for the order, and what you would like changed. We keep all of our t-shirts in stock, but sometimes temporarily run out of a certain size of a design. We will send you an email right away notifying you of any out of stock situation. We will usually get the shirt back in stock within a week. Yes, we sell wholesale. If you are interested in selling The Naked Hippie T Shirts please contact us at Retail@TheNakedHippie.com.